Billy West is now regarded as Europes No. 1 Freddie Mercury Impersonator. Absolutely unrivalled, Billy West's tribute to the frontman of the world's greatest rock band is sure please even the most discerning audience. 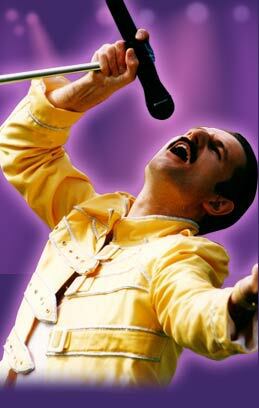 For first class, unmissable entertainment resulting in an evening of fun and cabaret there can only be one tribute artist that delivers such an unforgettable performance and that is Billy West as Freddie Mercury!